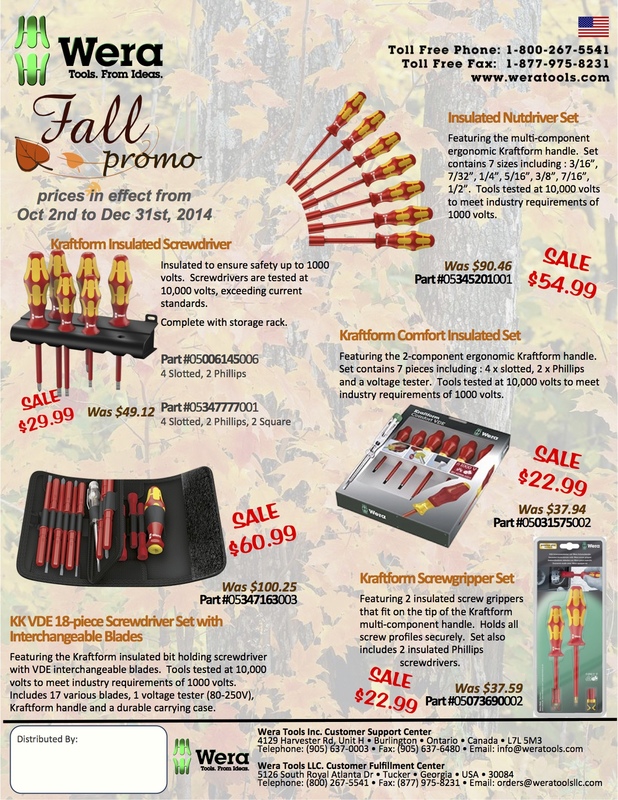 Wera Tools Fall Sale at KC Tool! The Wera Tools Fall Promo includes six different VDE (1000V insulated) sets. Check them out today!